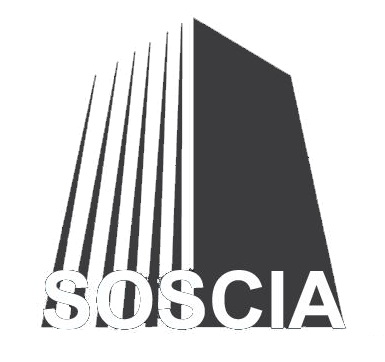 Based in GTA, Soscia Architects and Engineers produces practical, elegant, and economical structural design solutions for all types of building and infrastructure projects, irrespective of the size or complexity! Contact us today. Here at Soscia Architects and Engineers, we are passionate about structural engineering and are committed to applying our expertise to every project from the simplest to the most complex one. 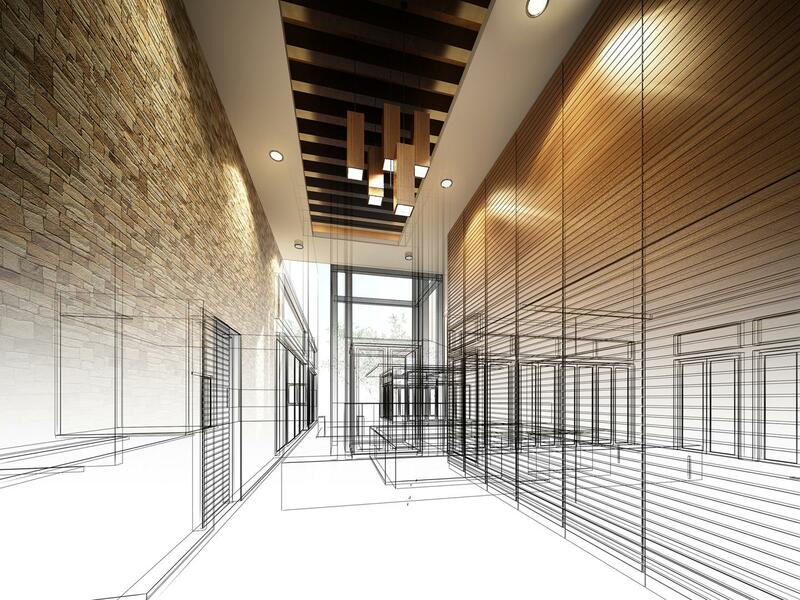 By employing a rigorous approach to structural design, our highly experienced structural engineers work in close collaboration with you to create innovative and cost-effective design solutions. Our goal is to help develop optimal structures that meet architectural, economic, environmental, fabrication, and construction requirements! Structural engineering is about exploring the limitations of materials and getting inspired by nature. At Soscia Architects and Engineers we pride ourselves on our ongoing commitment to developing new types of innovative structures. Our approach is simple. 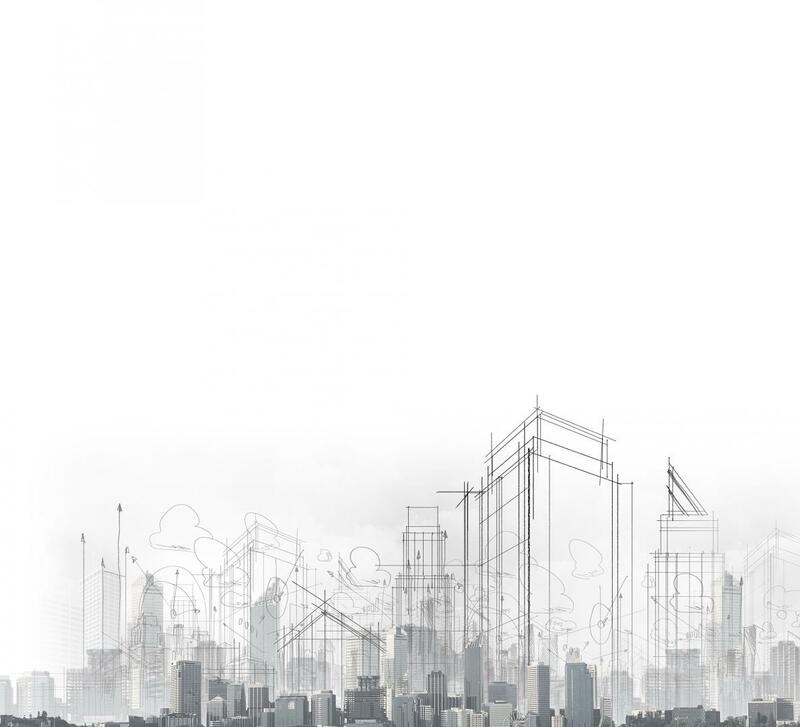 Our highly qualified structural engineers will develop an in-depth understanding of your needs and use the most advanced engineering software to deliver efficient structural engineering solutions. Please note that we also specialize in civil engineering! Get in touch today. No matter your requirements, our skilled engineers will endeavor to provide you with a professional and effective service!